Program utilizes your existing 2nd meter. A radio controller is supplied by MVEC and installed by us. MVEC will shut off your power around 7am and turn it on at 11pm. There is a rebate of $150 for this work. Coming Soon! There is a new program anticipated fall of 2018 which will allow a “Time-Of-Day” type meter to be installed eliminating the requirement of a contactor and radio controller. This will allow charging during the day at a premium cost. Shakopee does not have a program as of October 2015. Here’s a link to the statute requiring the program for public utilities Click Here We inquired and coops and municipalities are not required to comply. Call or write your utility and ask for it. 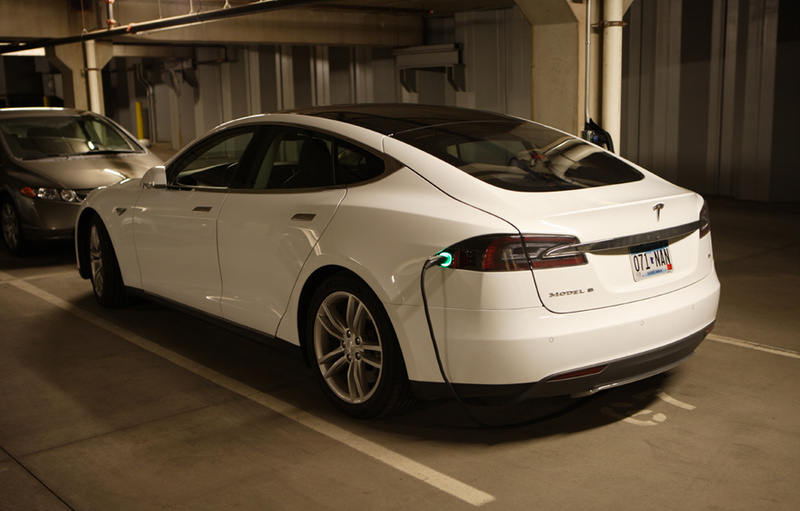 Wright- Hennepin Electric Association will rebate $700 if you both install the Tesla Wall Connector and sign up for the storage program. The utility will supply a CT and box for $55 and provide at no cost the radio and meter socket. There is another time of day option where power is reduced when charging after 10pm and power is always available at a premium at other times. No rebate for this program. Please contact them for detailed information. Our information was provided by Robin at the utility. 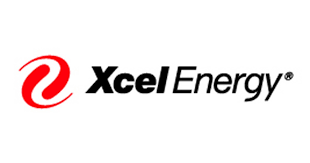 Goodhue County Cooperative Electric will rebate $500 and provide at no cost the radio controller. The meter socket and contactor (over 30 amps) installation is paid by the customer. Charging will be available between 11pm and 7am in the Winter, and 11pm and 9am in the Summer. Please contact them for detailed information. As a Tesla recommended electrical contractor, we strive to give you the best experience and an installation meeting the highest standards and materials in the business. We provide superior service and maintenance for existing facilities. 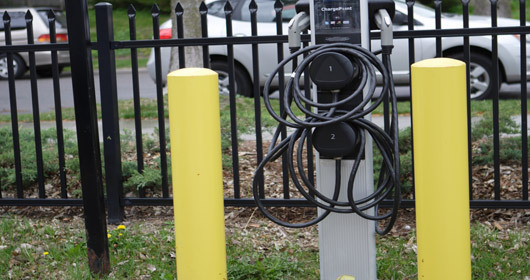 This is an electric charging station installed by our technicians at the Minneapolis Public Schools Headquarters in Minneapolis. 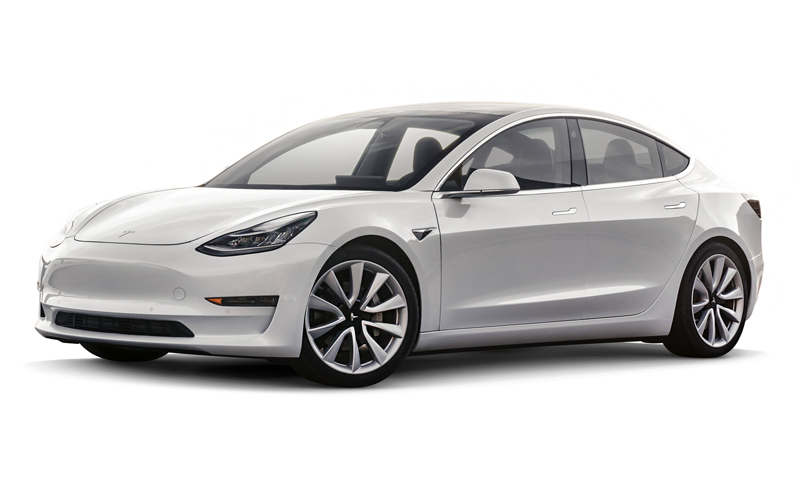 Check out the new Model 3 unveiling!